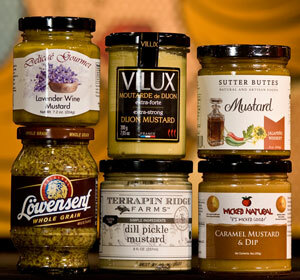 We hear it all the time, "what mustards do you recommend?" These are the favorites of our Mustard Adventure Guides. Terrapin Ridge Dill Pickle Mustard - terrific in tuna salad, potato salad, egg salad . .